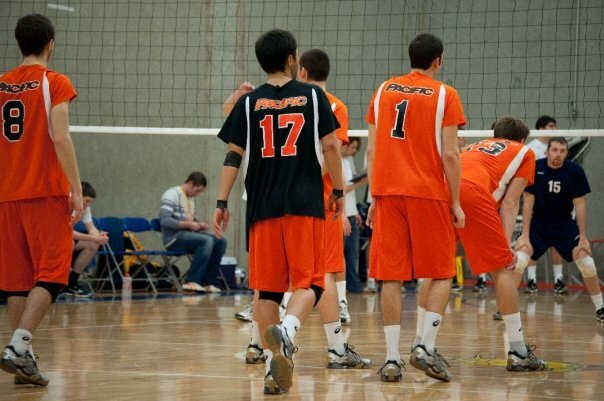 UOP competed in the Mountain Pacific Sports Federation (MPSF) against the likes of Stanford, UCLA, Cal State Northridge, BYU, Hawaii, among others. I was born and raised in Hawaii on the island of Oahu where I lived in Kaneohe for most of my life. For the past four years I've been living in Seattle, WA. 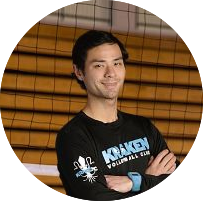 Growing up I played every position except middle but I have two positions that I love playing the most, which is libero and setter. 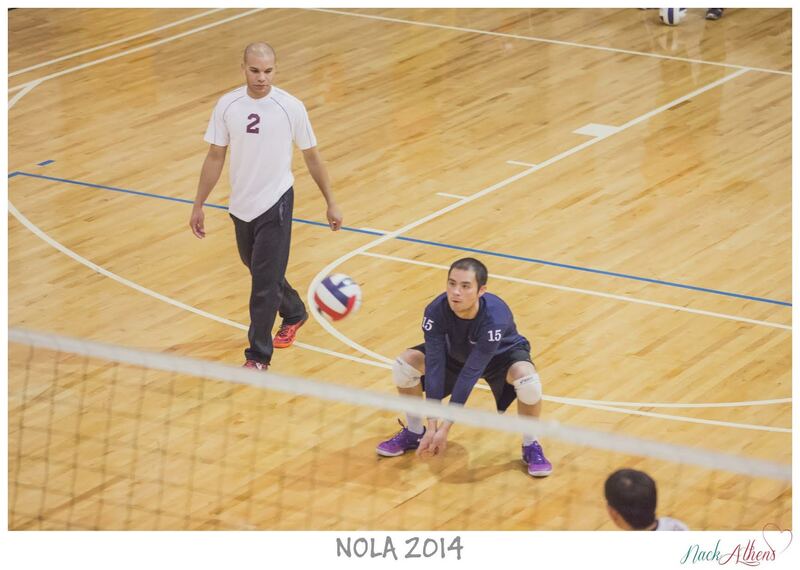 I enjoy these the most because in their own ways these two positions are the leaders on the court, the setter runs the offense and the libero runs the backcourt. That's a tough one. Growing up it was my big sister because she was such a stud at sports, basketball, soccer, softball, even baseball and football. It seemed like she could do anything and go anywhere with her skills and that really inspired me to be better. Now a days I'd have to say that Karch Kiraly and Misty May-Treanor are the two athletes that inspire me the most. Both of these players have been so successful on the court and in life. Both have played on the biggest stages in the world of volleyball, not only indoor but also on the sand. No matter how successful they had become they were never satisfied, always working on their game. It's that hard work, focus, and dedication to the game of volleyball and to life that really inspires me to better myself as a player, coach and as a person. I first started playing volleyball in the third grade, because all my friends would play during recess. Growing up volleyball also seemed to be the only sport that I was better than my sister at. It was like I finally got to feel how she feels about every other sport, it just came naturally to me. 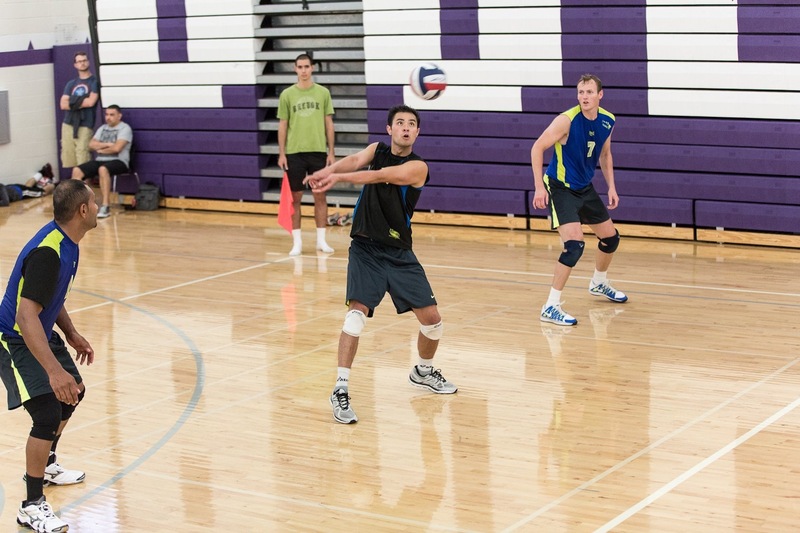 As I got older my friends and I continued to play volleyball, it was a big part of our lives. The older I got the more I fell in love with the game. I love the teamwork and the friends that I made and the life lessons I've learned. Today volleyball is still a big part of my life. 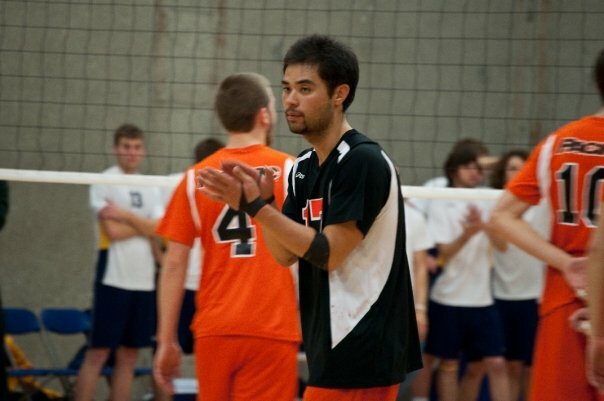 My mother always said to do something you love, and for me that's volleyball. I coach because I feel that it's important to pass on the knowledge that was passed down to me by my coaches over the years. What excites me about coaching is seeing the players develop their skills on and off the court. Seeing a player grow and knowing that I played some part in their development makes me feel good. It's great to see them love volleyball as much as I do. Respect. Learn it. Live it. Pass it on. Players not only need to respect their coaches, but also their parents, others, and themselves. I was playing libero and I couldn't pass a ball to save my life, so my team squeezed me out of the passing rotation! 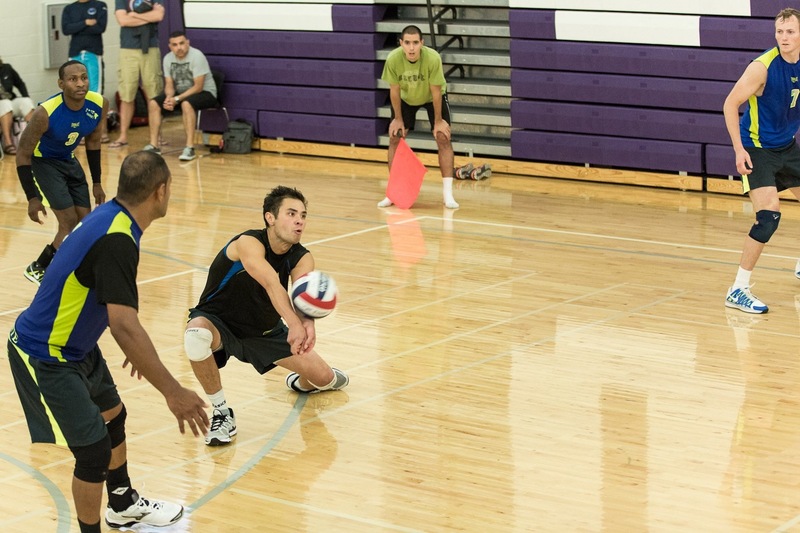 A libero's main job is passing and defense, so I was humiliated when I couldn't pass.